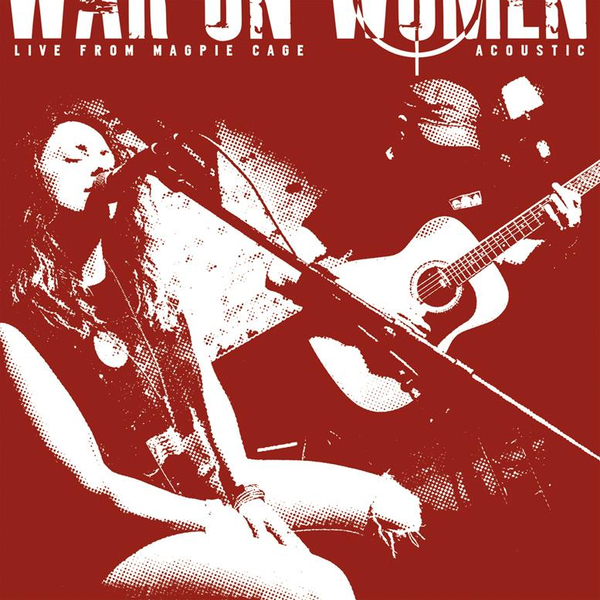 War On Women - Live from Magpie Cage (acoustic) - col 7"
War On Women follow up their 2018 full-length, "Capture The Flag," with this acoustic EP recorded live at J Robbins' Magpie Cage Studio (Jawbreaker, Against Me!). "Live At Magpie Cage (Acoustic)" captures War On Women in a raw, stripped-down form while still maintaining the same urgency and intensity of the original versions. For fans of Bikini Kill, Against Me!, Propagandhi, and Fugazi. 7" includes digital download of EP and one additional track.